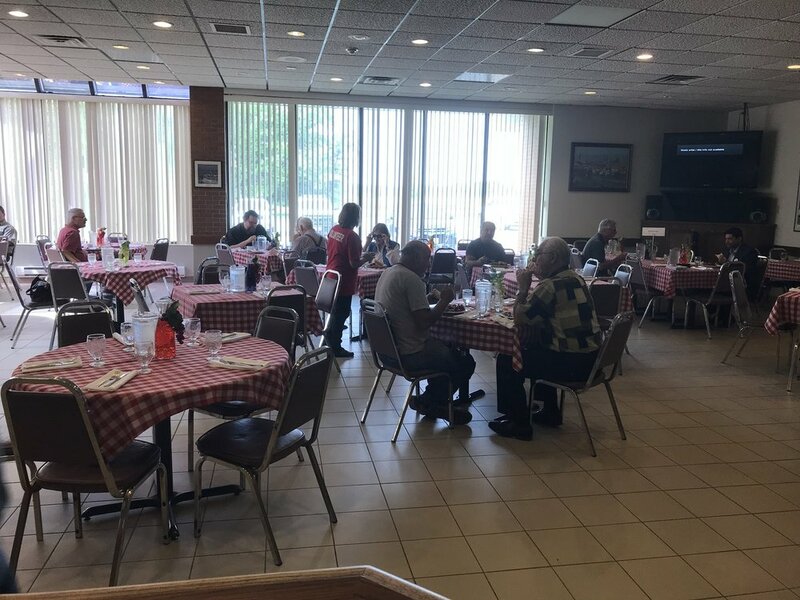 Club Italia Member's Lounge is a place where our members come together to play cards, watch soccer games and cheer their favorite 'azzuri team'. For the first time the member's Lounge will be open to the public starting Thursday September 20, 2018. 'Club Italia Trattoria' will be serving a buffet style lunch on a regular basis Thursdays and Fridays from 11:30 am - 2:00 pm. Reservations are not needed, tickets can be purchased at the door.